Hello! Welcome to the Mammal Studies department everyone! 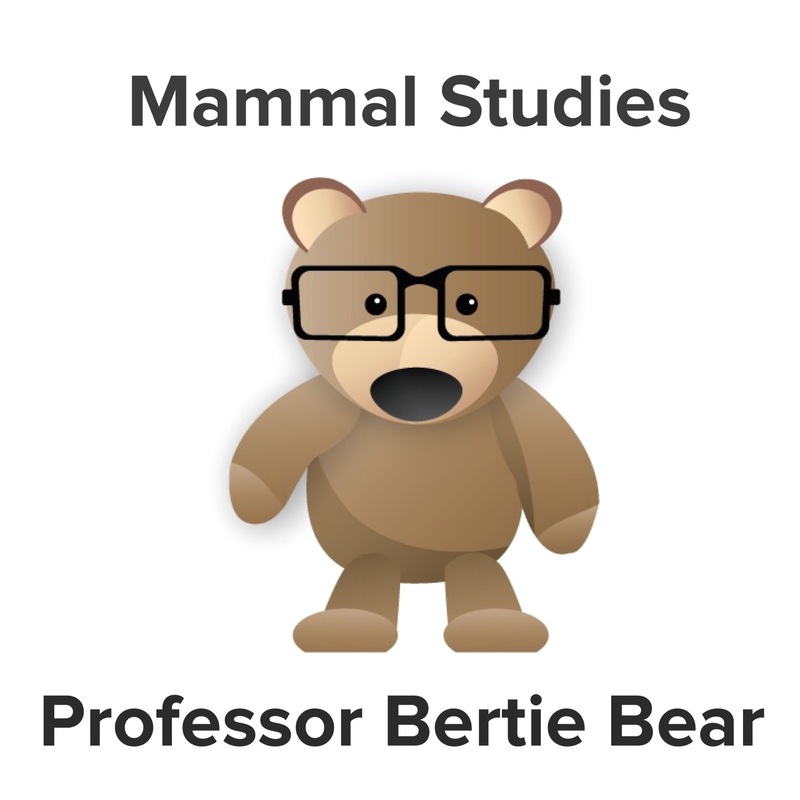 I’m Professor Bertie Bear! Here we will learn the basics of being a mammal. Let’s get started! Number of mammal species- 4475. They occupy every kind of habitat on earth including oceans and the icy poles. They have fur and/or hair. Even cetaceans have hair, generally a few chin hairs when they are born that fall out. Mammal fur/hair is made of the protein keratin, including whiskers, spines and rhino horns. Mammals give birth to live young- except the platypus and echidna, who lay eggs. They give milk to their young through mammary glands. They are endothermic (warm blooded). They have sweat glands for regulating temperature. They must eat often to keep their body temperature regulated. Mammals have three types of teeth and a jaw that is attached to the skull. The three types of teeth include molars, incisors and canines. Baleen whales have teeth that are made of keratin and are like brooms. Mammals give birth to live young, except for the monotremes- the platypus and the echinda lay eggs. Most mammals develop in a mother’s uterus, but the marsupials give birth to underdeveloped young that grow in a pouch- like kangaroos. 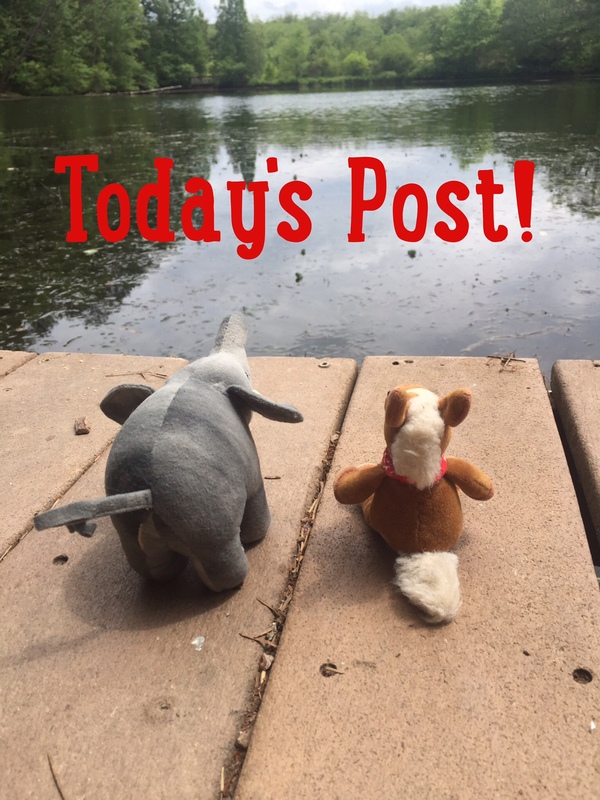 Mammals have several types of locomotion, including walking on all four feet- quadrupeds, walking on two feet- bipeds, flight- only bats and swimming with fins. Many mammals are social and intelligent. In mammals, like the great apes,they even share culture with each other. Some mammals are known to be tool makers and tool users. Mammals make up the largest animals on the planet- the elephant is the largest land animal and the blue whale is the largest animal on earth! Mammals include you humans too!